With summer quickly approaching many people are looking to get into shape. Health and fitness isn’t just about dieting and exercise. Whether you’re looking to lose weight, build muscle, gain endurance, or tone up, you need to start with a well-rounded health and fitness plan. These are the best health and fitness apps to get a jump start on your ideal summer body. 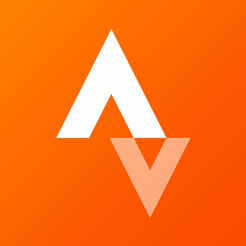 Strava is perfect for anyone who is interested in running and cycling. What makes this app stand out from any other fitness app is the leadership function. Strava lets you compete with other runners or cyclist in your local area who have completed a similar workout. This app focuses on many performance analytics such as total time, elevation gain, total miles traveled, average speed, max speed, heart rate, and much more. This is one of the most popular calorie counter apps. But many people aren’t aware that this app can do so much more. My Fitness Pal also tracks workout and is compatible with dozens of apps and fitness trackers. The food database features over 300 million items and is being expanded everyday! 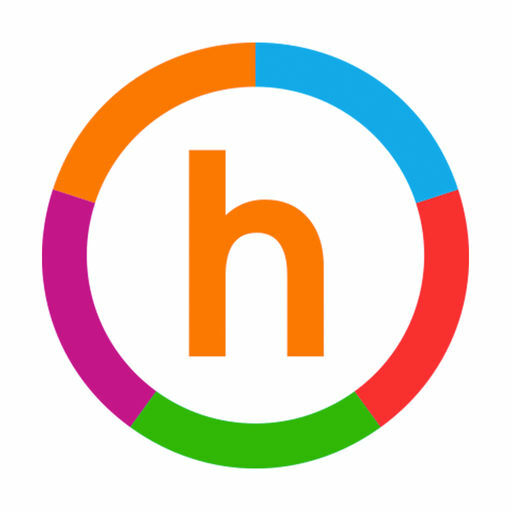 This app is perfect for anyone looking for a well-rounded app to help maintain food, exercise, and overall wellness. 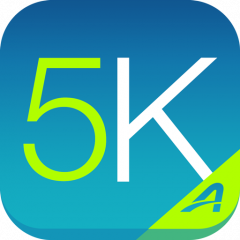 Out of all the running apps, Couch to 5K is consistently in the top 3. This app is perfect for anyone looking to get in (or back into) shape. You just need to dedicate 30 minutes a day, three days a week for nine weeks and you will go from couch potato to 5K runner. This app coaches you through the workout, telling you when to run and when to walk. It’s perfect for beginner runners. For many beginner runners, running can be boring. Zombies, Run! Brings a new level of excitement and challenge to each run. You begin by selecting a mission and as you progress zombies will begin to chase you. 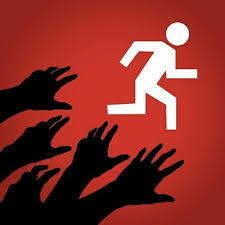 You must increase your speed to outrun the horde of flesh-hungry zombies. You can use this workout app outside or on a treadmill, giving you the ultimate flexibility. There’s nothing worse than falling in love with a “diet food” then finding out it’s actually bad for you! (No wonder it tasted so good) The Fooducate app informs users about the advantages or disadvantages of the food they eat. Users can either scan a barcode or manually search a category of food to see calorie-count, sugar content, fiber, and more. This app makes it easier than ever to eat well. 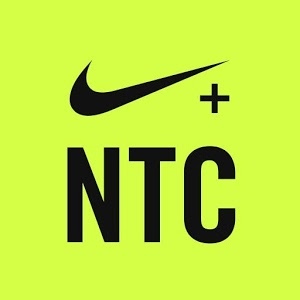 Who needs personal trainers when you have the Nike Training Club app? No matter what you’re level you’re at, this free app is perfect for you. This apps features a wide range of workouts geared towards getting lean, strong, toned, or general weight loss. Each workout comes with easy to follow how-to videos that are perfect for all fitness levels. We know, we know. 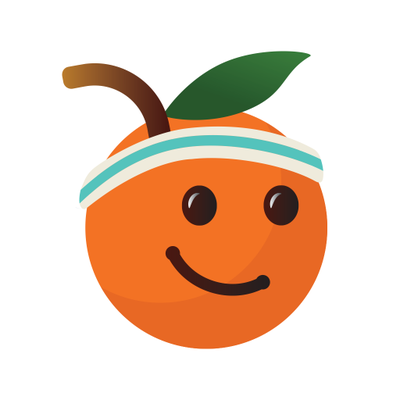 It’s another running app, but with this app you can do some good for the world while exercising. 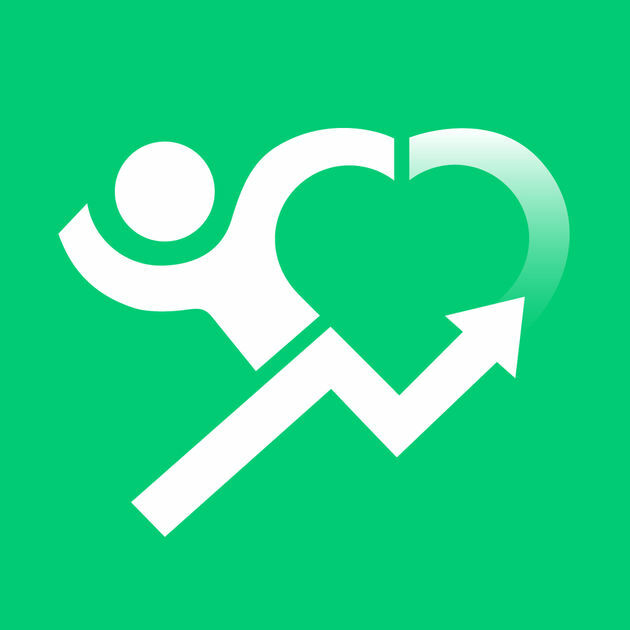 Run with this app to earn 25 cents per mile for a your selected charity. But in order to earn the donation, you will have to share your activity on Facebook. A small price to pay for benefiting the world, right? Yoga is always a popular choice when it comes to workout options, but many people prefer to do yoga in their own home. Yoga Studio features 20 minute to 60 minute workouts that range from beginner to advanced levels. Users can focus on strength, balance, flexibility, relaxation, or a combination of all four. With over 280 step-by-step yoga poses and instructions, there’s something for everyone. Your emotional and mental health is just as important as your physical health. 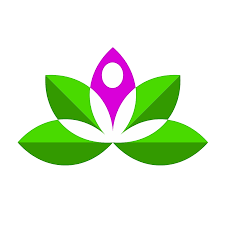 This app uses proven techniques to help you gain control of your feelings and thoughts. Through daily activities, assessments, meditation and more you will find yourself gaining control over negative thoughts. 86% of users claim they are happier in 2 months. A good night's rest can make a huge difference in your day to day life. 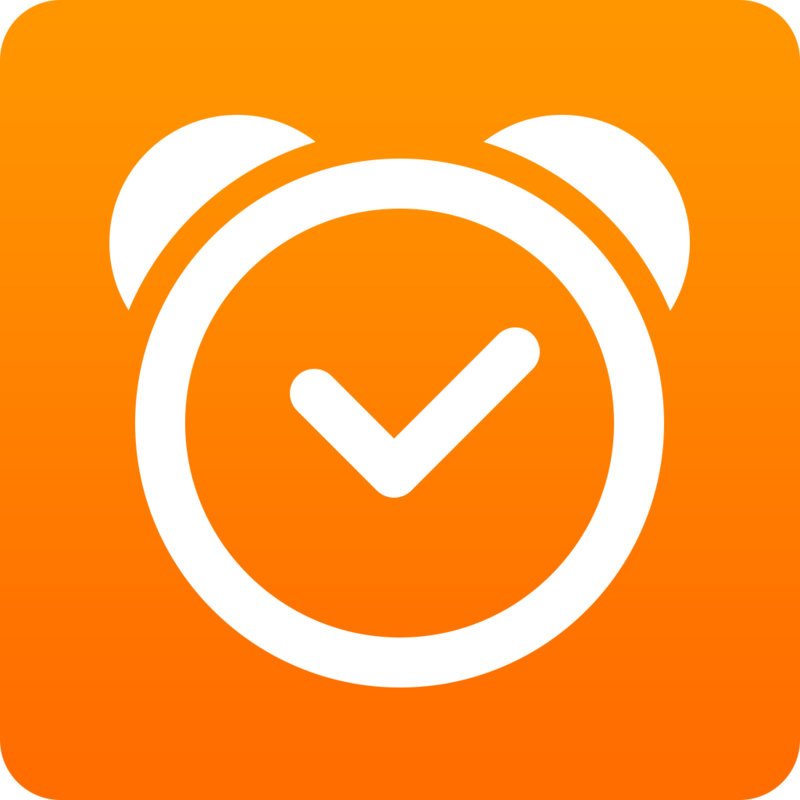 Sleep cycle measures your sleep cycle by tracking your movements in bed, then uses a wake up sequence to gently wake you from sleep at the ideal time. This will leave you feeling less groggy and more energized each morning. Whether you’re looking to slim down, bulk up, or just improve your overall wellness, these fitness and health apps are perfect for you. Achieving good health and wellness requires a workout plan, healthy habits, a clear mind and good sleep. These apps can help you achieve your health and wellness goals, even when you’re on the go.